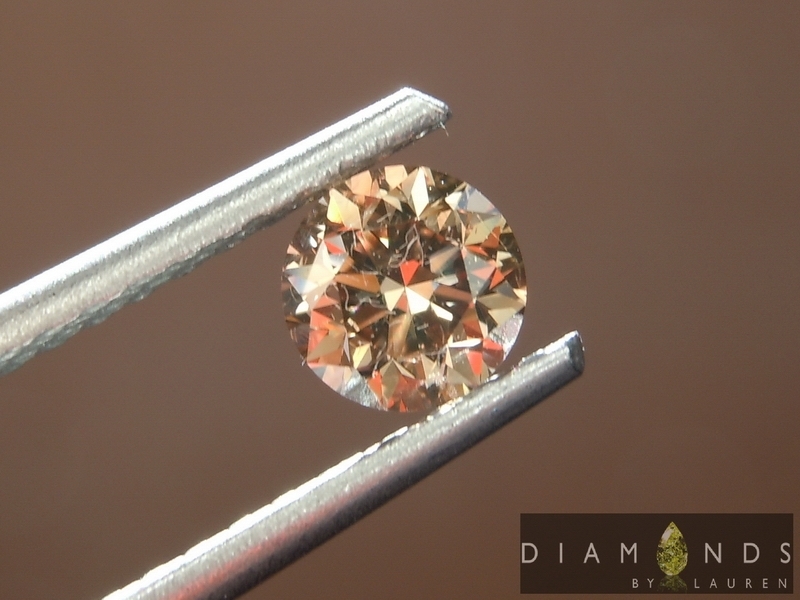 We pick the best of the best to offer to you - exclusively here at Diamonds by Lauren. 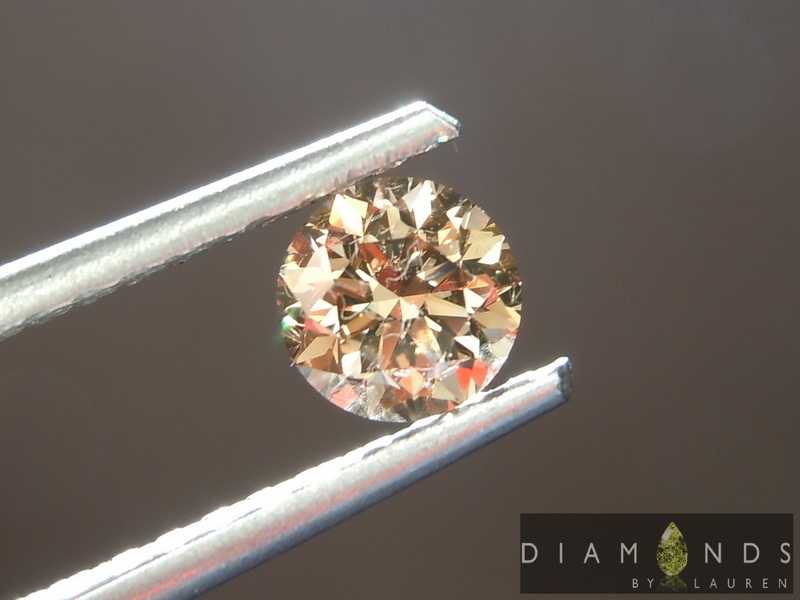 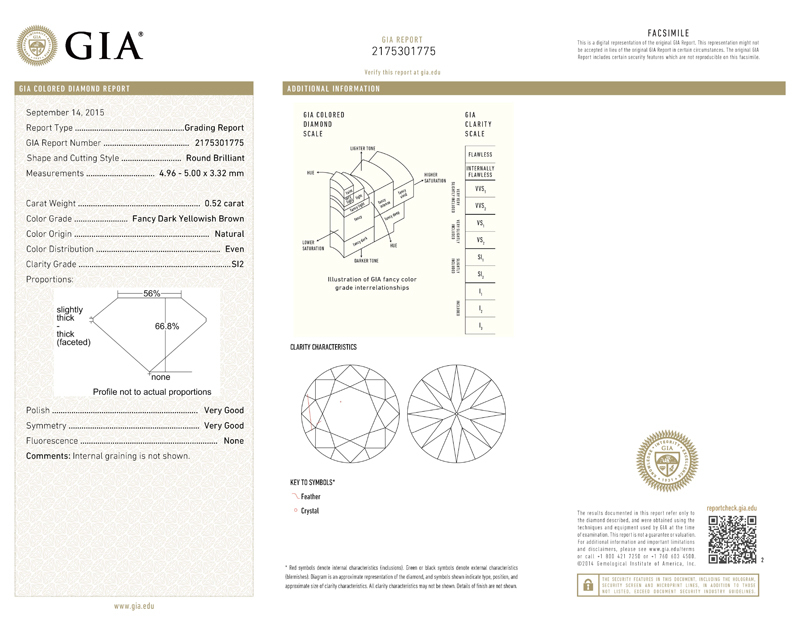 This is a well cut round brown diamond with a full GIA report. 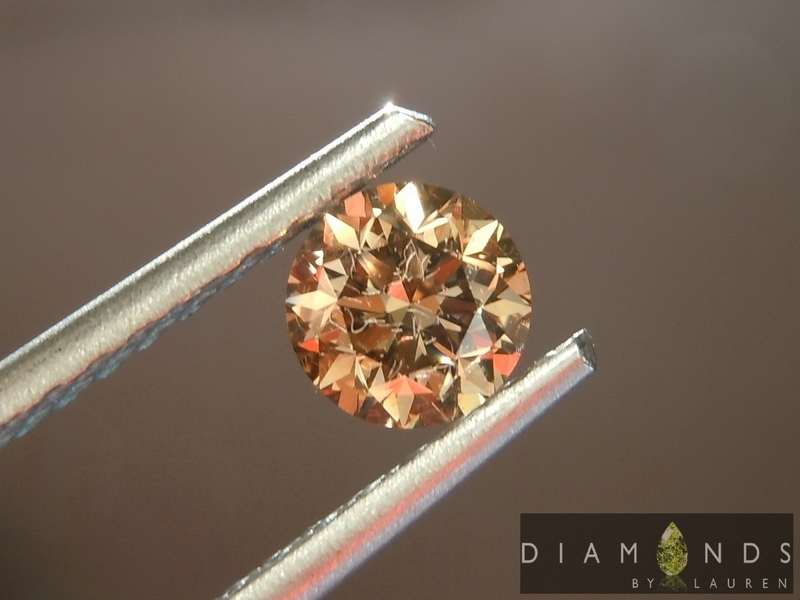 The brilliance combines with the deep color to produce lovely undertones.